Want to see all the technologies used by yummly.com? Yummly.com provides online recipes. The Company designs and develops recipe search platforms that provides customize recipes based on your personal taste, nutritional, and dietary preferences. 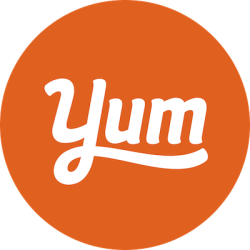 Yummly.com operates in the United States. For a quick look at additional technographic info on yummly.com or any domain on the web, download our Chrome Extension. Check out our help article to see how Datanyze Insider can help you.